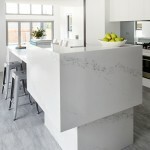 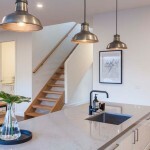 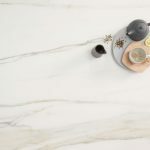 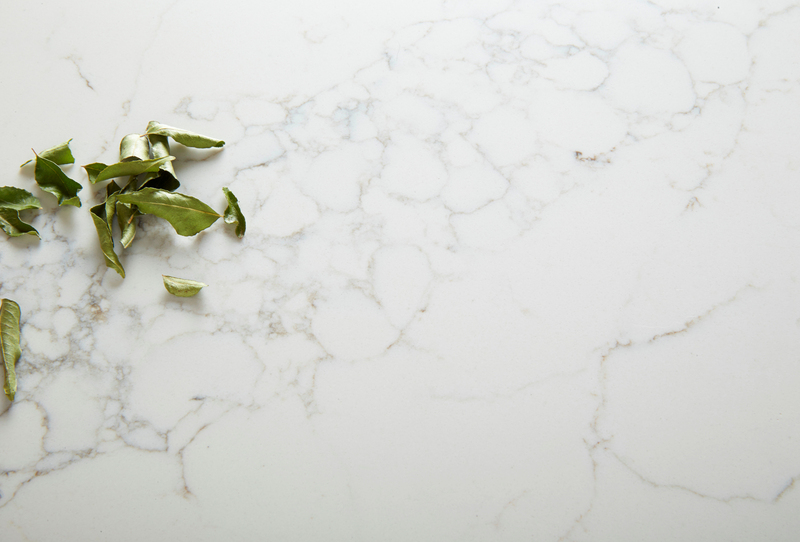 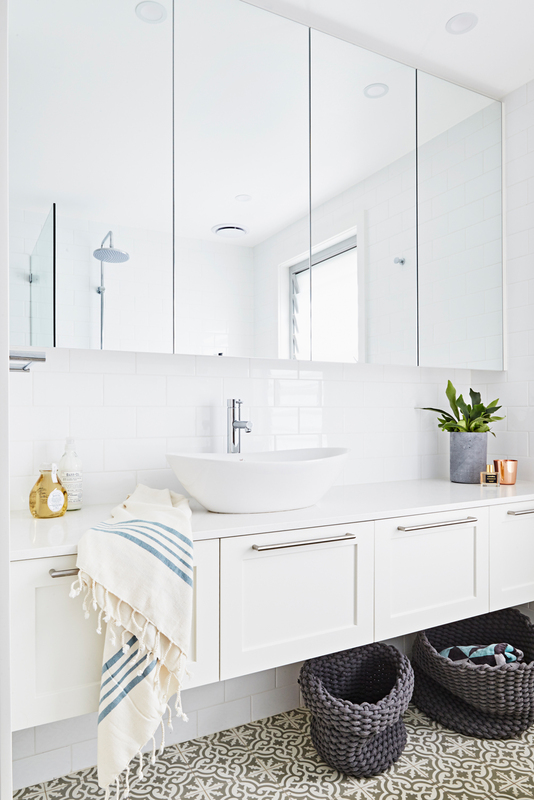 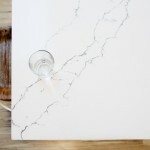 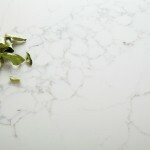 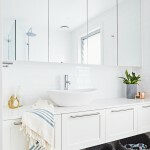 WK Marble & Granite Pty Ltd is Australia’s leading distributor of both natural and engineered stone under the WK Stone and Quantum Quartz brands. 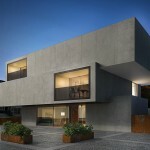 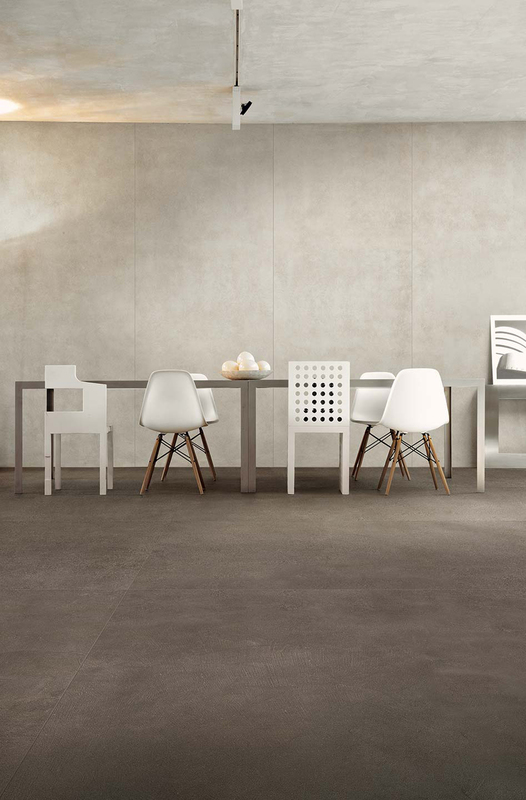 They have more recently added QuantumSix+ porcelain sheets to their extensive range of products. 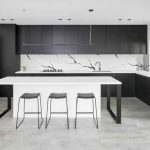 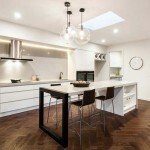 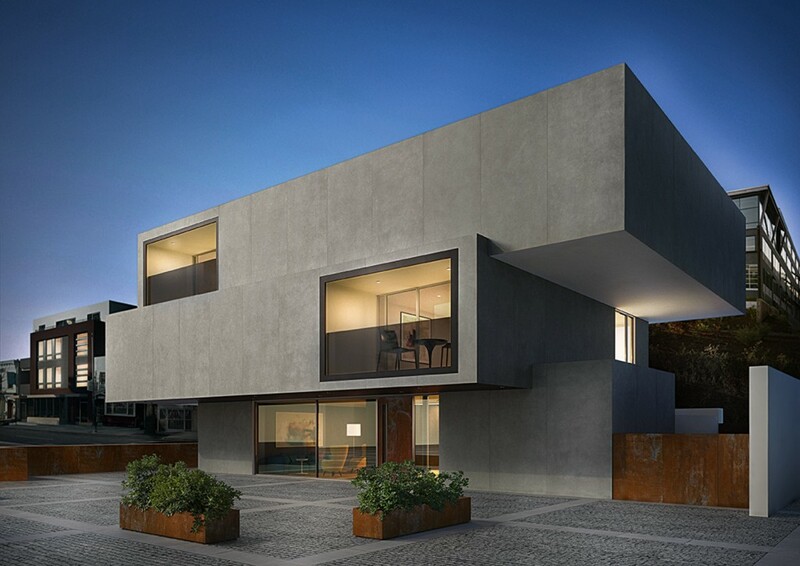 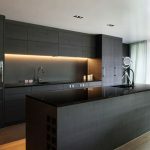 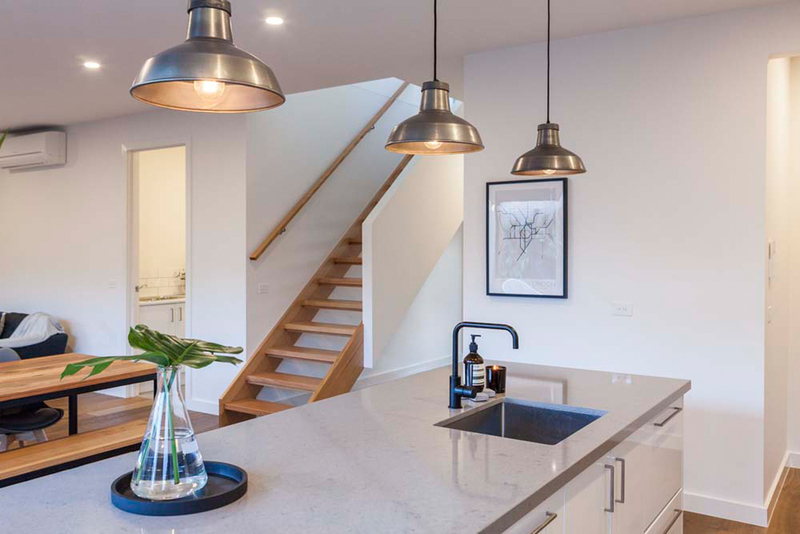 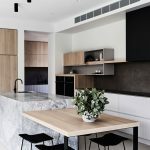 Established in 1989 and remaining under Australian ownership, WK-Quantum Quartz provides innovative design options to the architectural and design communities as well as homeowners. 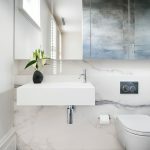 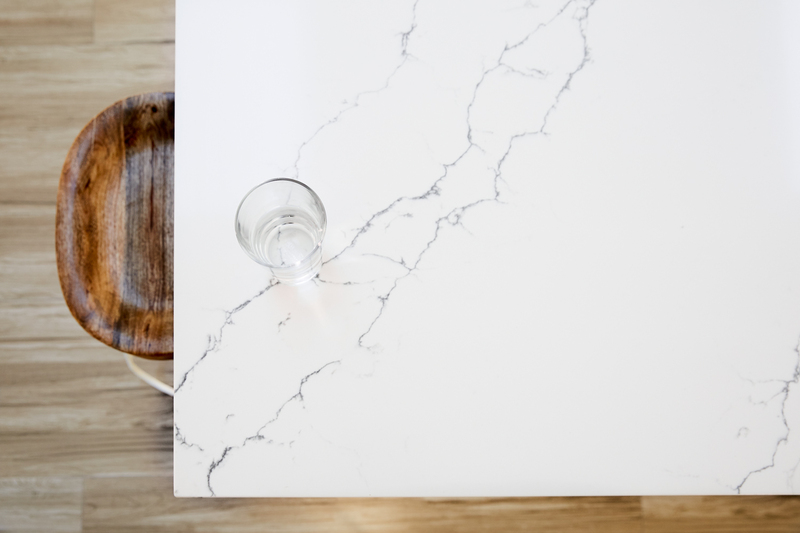 With an inventory exceeding 30,000 slabs of stone in our Sydney, Melbourne and Gold Coast locations, WK Marble & Granite can immediately supply stone and tiles for your project.